disability and ends 3 months after the disability. 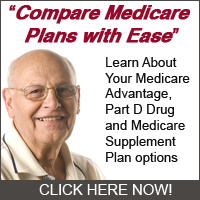 drop a Medicare Advantage Plan from October 15th to December 7th. not meant to be changed.